Much like the Nettes’, the PHS varsity Dragons basketball team was looking for their 2nd straight win. 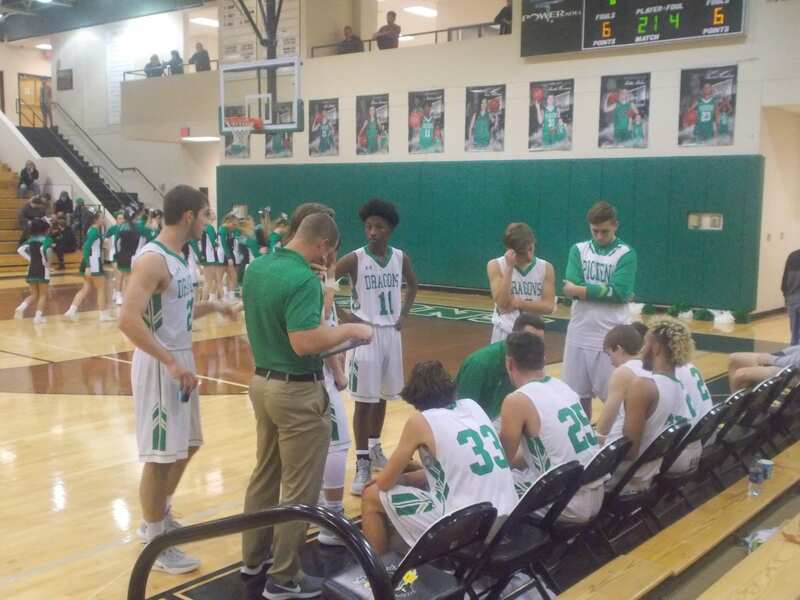 After getting their first win of the season against Ridgeland last Friday, Pickens came in looking for back to back wins before heading back into region play. In the 1st quarter, much like the girls game, it was the visitors that got off to the quick start. After one, the Bulldogs held a 19-9 lead. In the 2nd quarter, the offense for the Dragons flowed much better, they were able to outscore Cedartown 17-15, to cut the lead to 34-26, going into the break. The 3rd quarter, was not very friendly to the home team. The Bulldogs outscored Pickens, 21-8, as they built up a 55-34 lead going to the 4th. When this one finished, the final score would be 74-47. The Dragons will be in action next on the road this Friday as they take on the LaFayette Ramblers in region play. Tip off scheduled for 8:30.